A fantastic range that can complete your all day vape range. 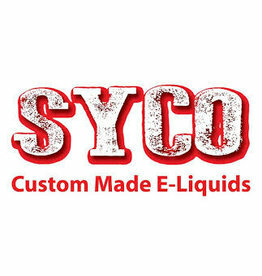 UK Wholesaler for Syco Eliquids. With over 30 different flavours it will for sure be able to full fill your entire need.